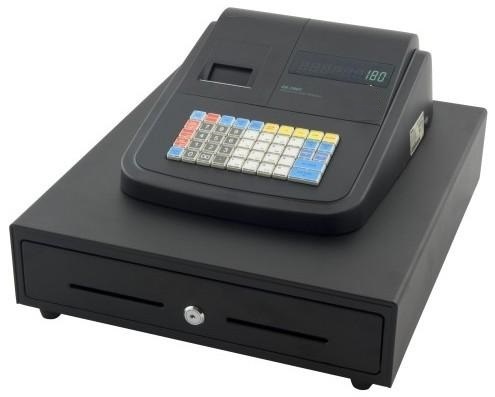 The ABM-180L is an attractive low cost cash register, particularly for businesses with a high cash turnover, as this machine as a large 4 note / 8 coin cash drawer. It comes standard with 16 departments, various function keys, daily and period reporting and an easy to read operator and customer display. 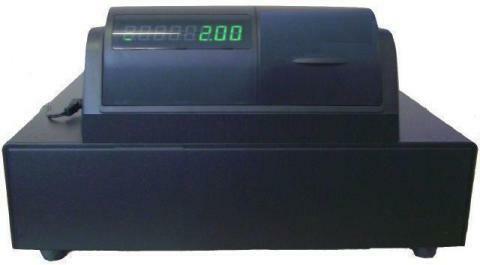 The thermal printer has a single roll capacity with alphanumeric print. 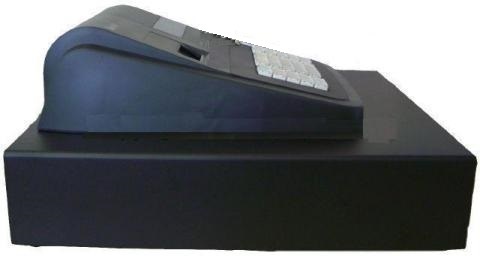 The ABM-180L offers tremendous price value whening considering the thermal receipt printing capabilities, GST compliant receipt and large heavy duty cash drawer. 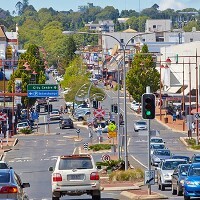 Initial Programming and setup is included in the price. After your purchase, an Access POS representative will contact you to discuss the various programming options prior to freighting the ABM-180L.